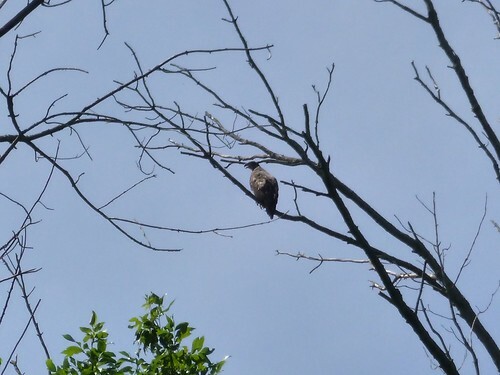 visit the Flint River Water Trail main page. 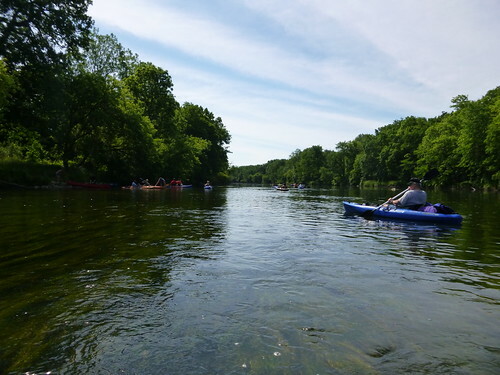 Recreation – The water trail route has established public access points that accommodate a diversity of trip lengths and provide access to a variety of opportunities for recreation and education. Community Support – Local communities provide support and advocacy for maintenance and stewardship of the water trail. 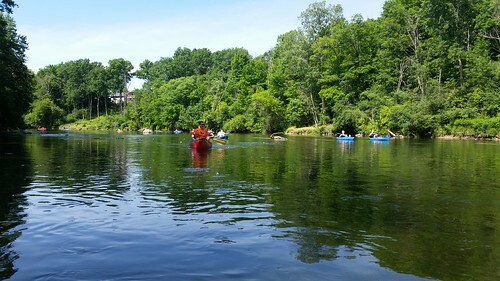 Education – The water trail users are provided with opportunities to learn about the value of water resources, cultural heritage, boating skills, and outdoor ethics. Trail Maintenance – There is a demonstrated ability to support routine and long-term maintenance investments on the water trail. Facilities are designed, constructed, and maintained by incorporating sustainability principles. Public Information – The public is provided with accessible and understandable water trail information, including details for identifying access and trail routes; cultural, historic, and natural features; hazards; and water quality. The water trail is promoted to the community and broad national audience. 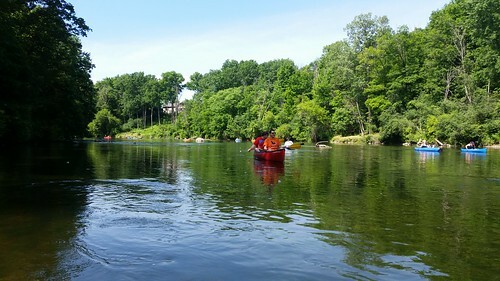 Planning – Maintain a water trail plan that describes a vision, desired future conditions, and strategies to strengthen best management practices. 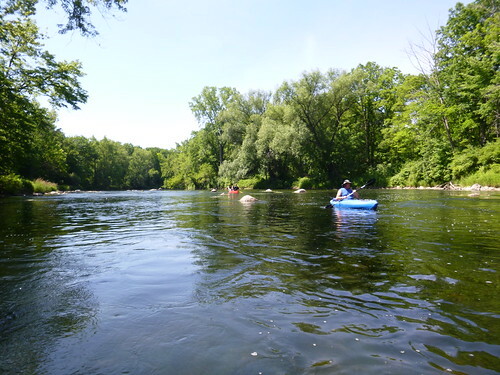 Conservation – The water trail provides opportunities for communities to develop and implement strategies that enhance and restore the health of local waterways and surrounding lands. How can a Water Trail meet the obligation to provide “meaningful access” to persons with disabilities? View the San Francisco Bay Area Water Trail, Water Trail Accessibility Plan. Prepare to Launch! Guidelines for Assessing, Designing, & Building Access Sites for Carry-In Watercraft: Prepare to Launch! 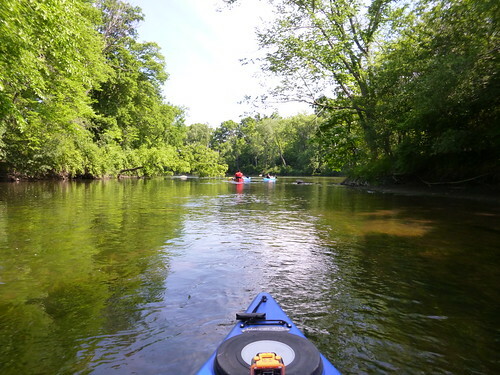 is a joint project of the National Park Service Rivers, Trails, Conservation Assistance (RTCA) Program and the River Management Society, and is an update to Logical Lasting Launches. 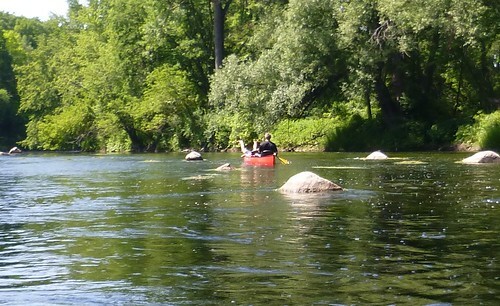 Michigan Water Trails Website – Explore the variety of trails our state has to offer. Don’t forget to visit their section on the Flint River Water Trail! 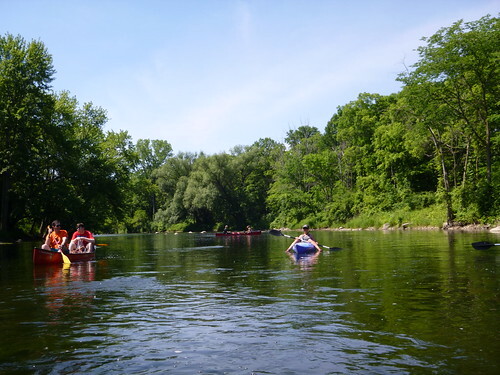 The information on this page was developed by the National Parks Service – Rivers, Trails, Conservation Assistance Program or the National Water Trail System. Click HERE to view their site.